It is necessary to have effective tools to do good work. 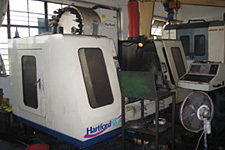 The company has introduced several advanced CNC lathes, precise processing equipment and various professional high precision testing instrument and measuring instrument from home and abroad. 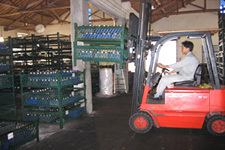 It provides the quality of company products a complete and reliable protection. Technology Brings a String Driving Force! 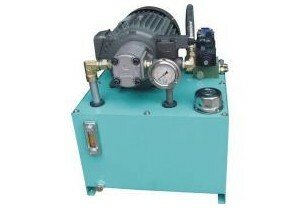 Ningbo TILORMS Hydranlic Transmission Co., Ltd. is a professional manufacturer of hydraulic transmission. 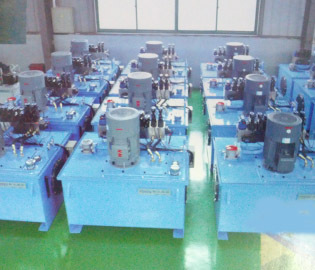 Specializing in the production of various series hydraulic motor, hydraulic winch, hydraulic transmission device, crawler chassis, walking speed reducer and rotation reducer. 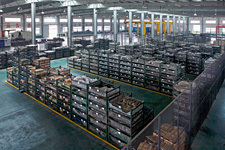 Our company has a high quality management team and technical innovation team, including a large number of professional engineers who devoted themselves to the industry of hydraulic transmission.In addition, the introduction of foreign advanced technology and equipment greatly improve the process equipment level of our company. The technologies of CAD,CAM and CAE are adopted for the development of all products, and key parts are machined with imported machining center and NC machine. The products are widely applied in such machineries as engineering, construction, coal mine, metallurgy, vessel, petroleum, chemical industry, etc. or click on the right side of the page online sonsultation,we will reply you in time. We focus on customers and the market demand all the time, and providing high quality perfect products and services. We are always your sincere partner. 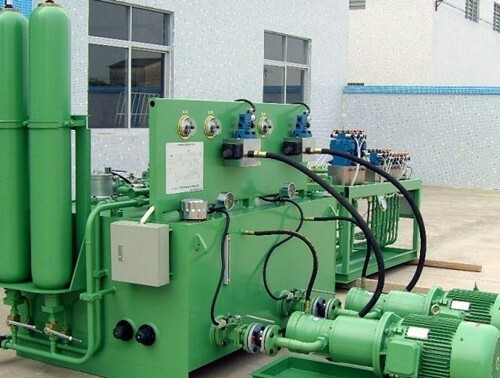 When you have special requirements on our hydraulic products, please contact with us, we will do a better job in accordance with your request. 1. Since the date of purchase within one year, our company implement”Three Guarantees Services”. 2. Products sold abroad, our company does not provide home repair services. 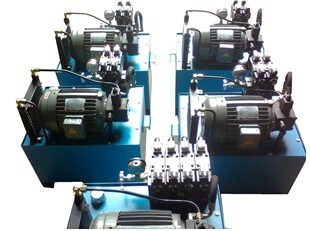 Within the scope of three guarantees, the fault motor can exchange the same kind of new one. 3. If the product is not under warranty or the quality problems caused by improper administration, application, installation and transportation, TILORMS would help to repair the products, but the cost will be afforded by the customers.